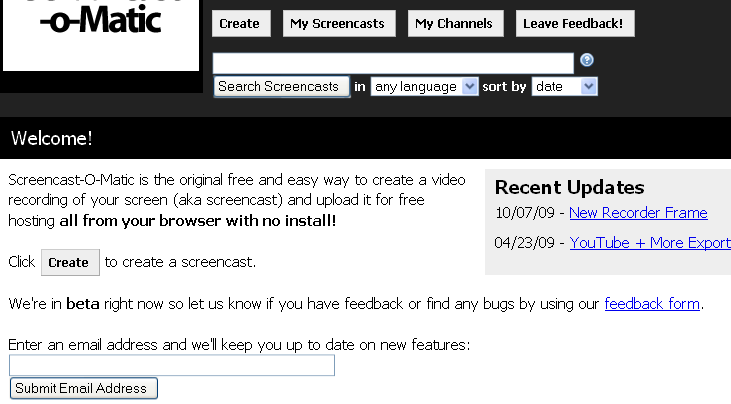 Screencast-o-matic is a free web tool that will help you to record their computer screen. It records your screen without download or installs any software. 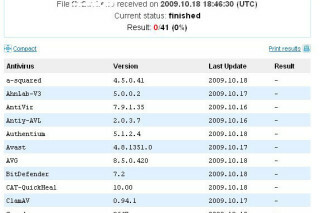 Screencast-o-matic requires java it handle the recording via Java applet. To get start go to Screencast-o-matic website simply click “Create” button and allow to run java then a box will appear in the screen you can resize and move this box as your wish. It allows you to record screens in different resolution and set your microphone for recording sound. Screencast-o-matic allows to record Screencast upto 15 minutes. After finish your recording you can download or upload it into YouTube or Screencast-o-matic website. Screencast-o-matic creates high quality movies. When you recording a screen your mouse click will be spotted in a circle.